Sauna belt is the heat-treatment belt by generating high quantity of heat, the inside high energy for infrared ray heat generator can generate high energy and the temperature can reach 70 .The energy can will infiltrate into the subcutaneous tissue to 4cm to 7cm, sufficiently dissolve the surplus fat of the body and makes the body sweat instantly so as to achieve the purpose of beautify you skin and keep your body health. The thermotherapy temperature can adjust, which causes products used more widely. If you want to make custom Sauna Belt with your logo,slogan,telephone,website,email , please send us your design or give us instructions about your imprint.We'll send a free virtual art proof for your approval,you can ask a real sample with logo before production too. 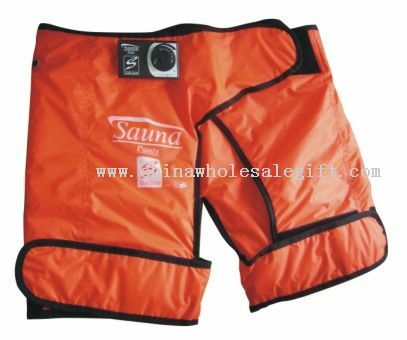 Our Sauna Belt is popular as promotional,advertising, business,corporate gifts.